Today’s deals include Easy Mac, Jell-O no bake cheesecake, a Bell Barbie helmet, a Downton Abbey jewelry set, a Boikido block puzzle and Cuisinart mixing bowls. Remember, Amazon prices can – and often do – change quickly, so if you see something you like, be sure to snag it fast before the price goes up! 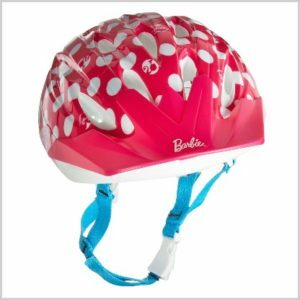 With free shipping for Amazon Prime members, get this Bell Barbie Pedalin’ Pretty Child Helmet for just $9.67 (was $24.99). It fits children ages 5-8. 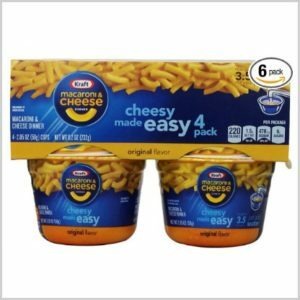 Get this Easy Mac Original, 2.05 oz, 4 Count (Pack of 6) for just $12.31 (was $20.52) when you subscribe and save to 5 or more items in one month and use the 25% off clip and save coupon. It ships for free too! This would make a great holiday dessert! Deeeelicioussss! 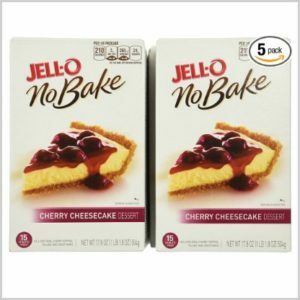 Get this Jell-O No Bake Cherry Cheesecake, 17.8-Ounce Boxes (Pack of 5) for only $8.93 (was $14.90) when you subscribe and save to 5 or more items in one month and use the 25% off clip and save coupon. It ships for free too! Any Downton Abbey lovers? 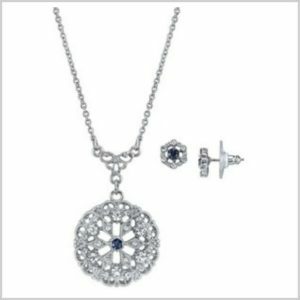 Get this Downton Abbey Boxed Silver-Tone Pendant Necklace and Stud Earrings Jewelry Set for just $18.83 (was $45.00). Amazon Prime members will get free shipping. What a great deal. 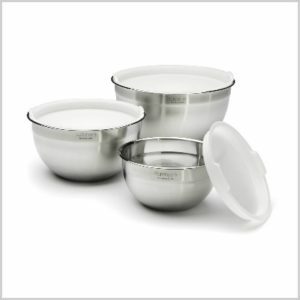 Get this Cuisinart Stainless Steel Mixing Bowls with Lids, Set of 3 for only $26.21 (was $64.00). It is a #1 Best Seller right now and ships for free for Amazon Prime members. This looks sooo cool and I can’t even believe it is so cheap! 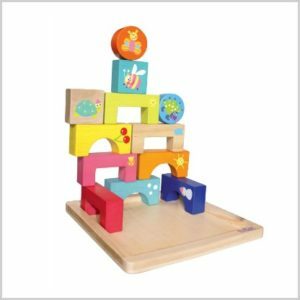 Get this Boikido Eco-Friendly Wooden 4 Seasons Block Puzzle for just $8.13 (was $32.99). Amazon Prime members will get it shipped for free.